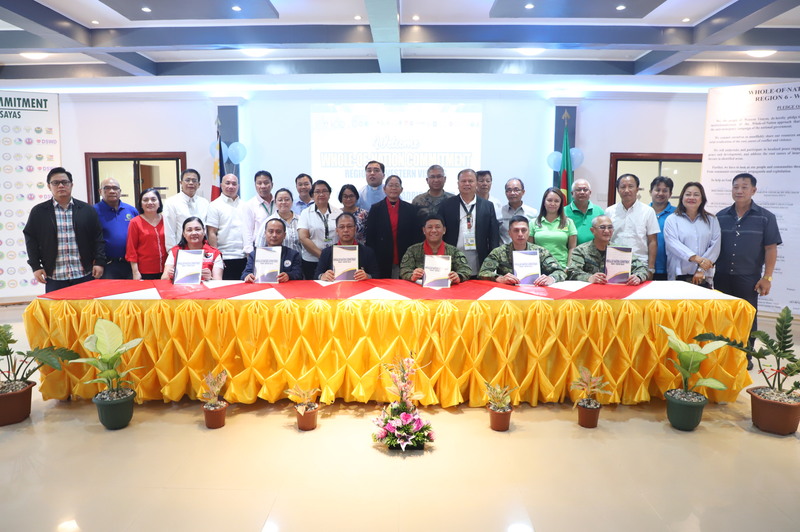 The Office of the Presidential Adviser on the Peace Process with PAyapa at MAsaganang PamayaNAn (PAMANA) implementing agencies, led the inauguration of three projects in Surigao Del Sur recently. Representing Presidential Peace Adviser Jesus G. Dureza, PAMANA-National Program Management Office (NPMO) Head Dir. 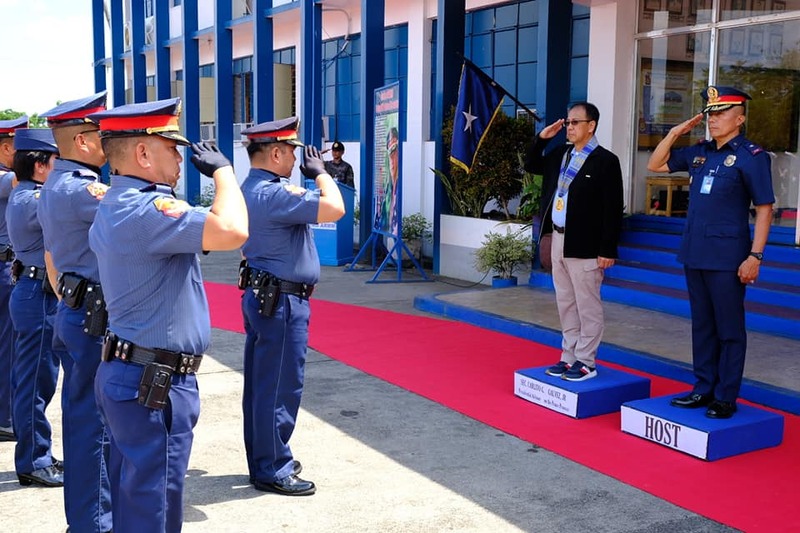 Sherwin Vizconde graced the turnover ceremony of the Maticdum-Mabuhay Road in Tandag City with representatives from Department of the Interior and Local Government, National Economic and Development Agency, Provincial Government of Surigao Del Sur and Local Government of Tandag. In his remarks, Dir. 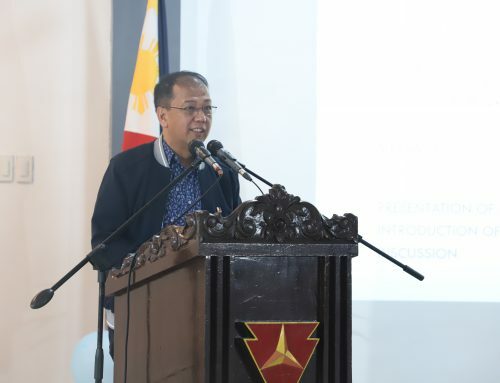 Vizconde emphasized OPAPP’s vigorous efforts of implementing programs and reforms set to address root causes of conflict. 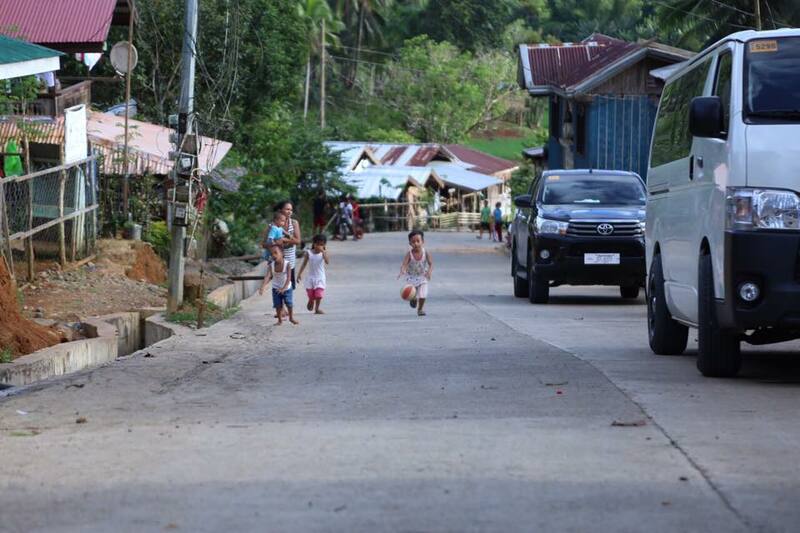 “In OPAPP, we don’t just build and connect roads and bridges, rather, we build and connect lives. 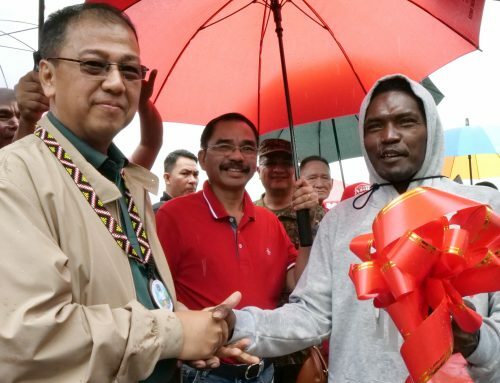 Ito po ang pangarap namin sa OPAPP,” he stressed addressing the residents and officials of Barangay Mabuhay. Dir. Vizconde shared his positive outlook of the program gearing towards peace-building by providing socio-economic projects in conflict-affected communities. “Ang hangarin ng OPAPP na pinamumunuan ng kapwa ninyo Mindanaoan na si Sec. Jesus Dureza ay tagumpay at pag-usbong ng PAMANA hanggang sa panahong hindi na po ninyo ito kailangan dahil nakamit na ng masang Pilipino ang makatarungan at pangkalahatang kapayapaan dito sa ating bansa,” he said. The project, which is part of the PAMANA multi-year implementation in 2013, will benefit the communities of Barangay Maticdum and Barangay Mabuhay that has a population of nearly 2000 people. This equates to more efficient means of trading of farm produce, faster and more comfortable transportation, and accessibility to basic services that will usher economic development. 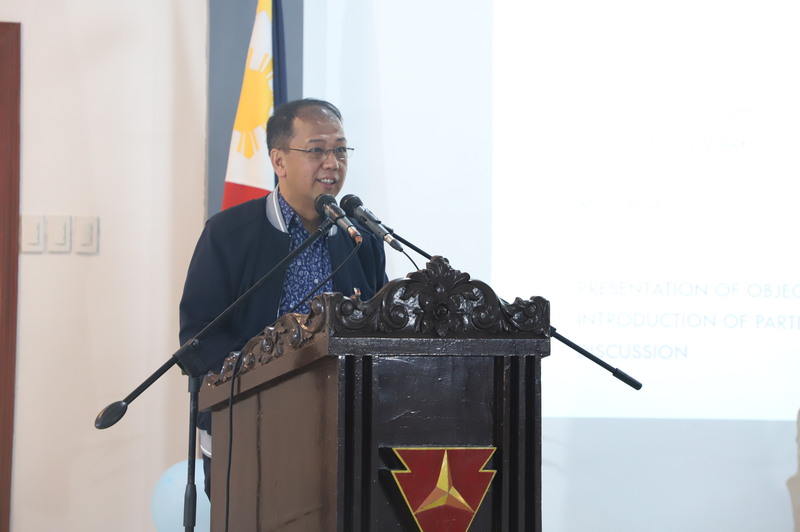 A total of PHP 45 million was allotted for the implementation of the project with the Department of the Interior and Local Government as the implementing partner. 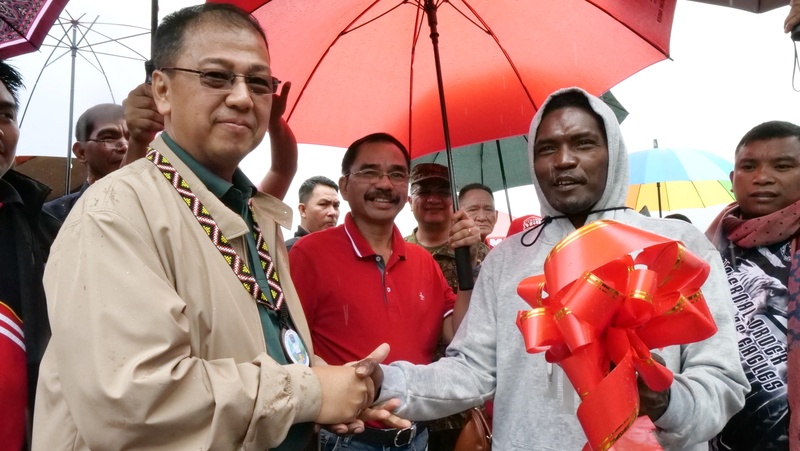 Tandag City Mayor Alexander Pimentel underscored that the project is of great help not only in economic aspect but also in countering insurgency. “There was a time that Barangay Mabuhay was turned into a camp of insurgents. In fact, several years ago, the army detachment based there that spent the night in barangay had been attacked. It resulted to several casualties. Today, it will be minimized as the people already trust the government. If people are on your side, insurgency can be avoided,” he expressed in a video presentation prepared by his office. 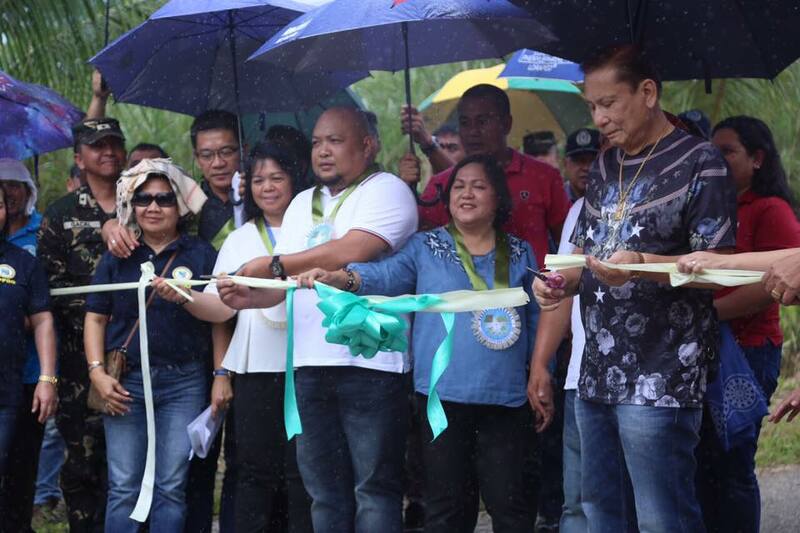 A day after the turnover of concrete road in Tandag City, OPAPP led the inauguration of the construction of potable water supply system and installation of solar power system as included in the PAMANA projects for fiscal year 2017. The project will provide a sustainable water supply across 10 barangays in different municipalities and cities in Surigao Del Sur. In the Municipality of Cortes, around 300 households are sharing four communal faucet systems in Barangay Burgos. This results to conflicts within the community as they endure long queues and stressful schedules for limited water supply. In an interview, Madelyn Morante, one of Barangay Burgos’ officials, recalled how their situation led to rows and frustration among families. “Ang ibang tao, nag-away na sila. 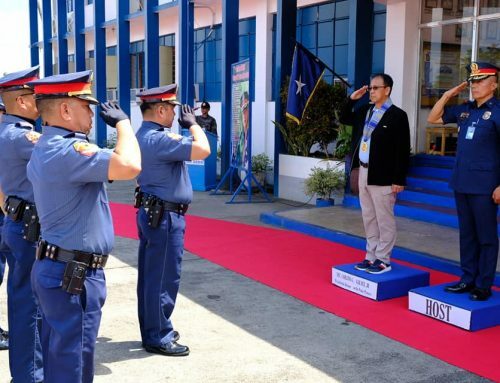 Tapos iyong iba, nagmamadali kasi wala pang sinaing, iyong iba papuntang school. Hindi talaga natin maiwasang may magalit dahil gusto nila sila maunang makaigib ng tubig. Nag-aaway ang mga pamilya,” Morante said. With the onset of the project, people have high hopes that such issues are bound to end. “Minsan na-imagine namin kung sino talaga ang tutulong sa amin kasi kung sa barangay, maliit lang ang fund. Hindi masyadong makakabigay para sa sustainable water. Kaya nagkaroon kami ng pag-asa sa PAMANA. Pag dating ng PAMANA, talagang sobrang saya namin,” she added. 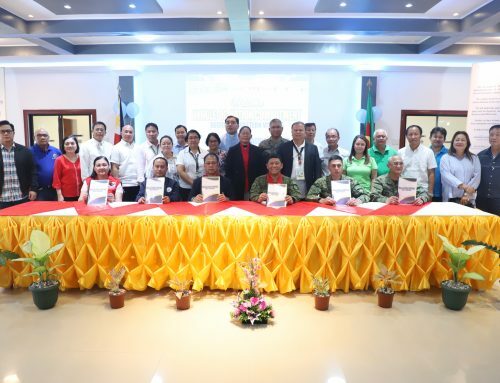 More than PHP 23 million has been shelled out for the funding of the potable water supply systems in 10 barangays across Surigao Del Sur from PAMANA. PHP 2 million of which was allocated to Barangay Burgos – an amount huge enough to provide 300 households with direct water supply. Moreover, more than PHP 42 million was allotted for the installation of solar power system across 18 barangays in Surigao Del Sur. Playing a vital role as a complementary track to peace negotiations, PAMANA was implemented by the government since 2012 to reduce vulnerabilities, improve governance, and empower fragile communities. This involves socio-economic interventions to isolated and conflict-affected areas not only to foster sustainable development but also to avoid recurrence of sources of conflict.